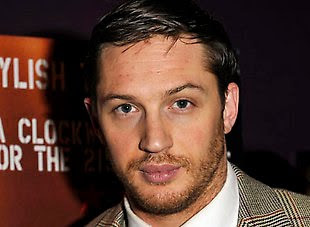 Inception and Bronson star Tom Hardy has replaced Michael Fassbender in an upcoming adaptation of John le Carré's Cold War-set espionage novel Tinker Tailor Soldier Spy, reports The Daily Mail. Hardy joins a cast that already includes Gary Oldman, Ciaran Hinds, Jared Harris, Colin Firth and Benedict Cumberbatch, and will play Ricky Tarr, a British operative who assists counter-intelligence officer George Smiley (Oldman) in exposing a Soviet mole. Fassbender dropped out due to commitments to X-Men: First Class. Tomas Alfredson, director of Let the Right One In, is set to start filming within weeks.